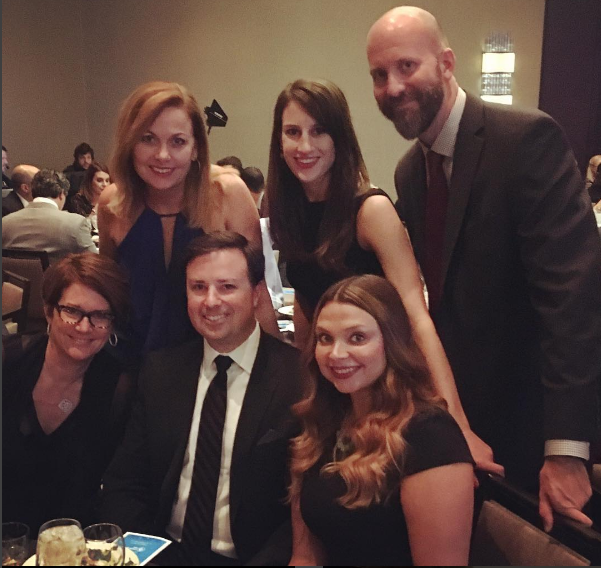 Our team of creative wunderkinds and marketing mavens assembled at the McLean Hilton Tysons Corner this past Thursday night. The reason? To attend the 2016 Great American Living Awards (GALA for short). These awards are metropolitan Washington’s most prestigious competition for residential design, sales and marketing. 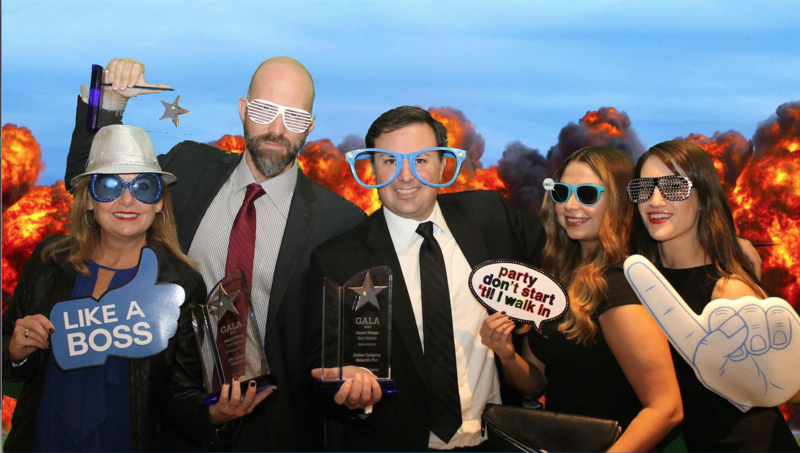 Delucchi Plus already has a solid track record at the GALA Awards – we proudly picked up eight statues in 2014 for our work on real estate projects Sky House, Brambleton, Ontario 17 and many more. 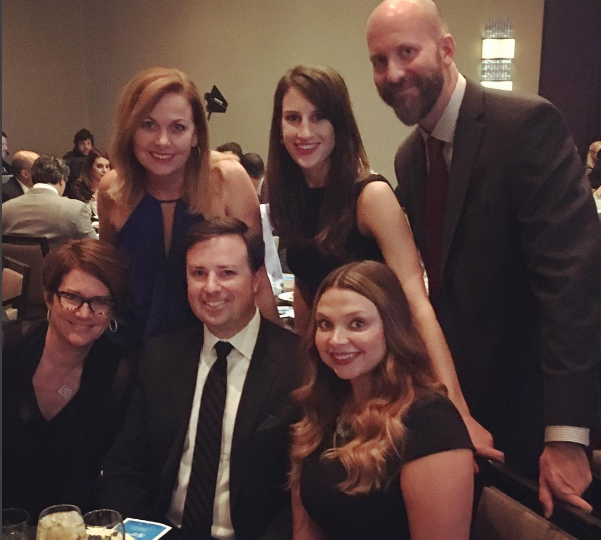 This year, the team was considered for its creative contributions to D.C. properties Atlantic Plumbing, 525 Water and The Woodley, just to name a few. And the result? We took home “Best Website” for our work on Atlantic Plumbing, “Best Website” for The Dolben Company, Inc. and “Best Printed Brochure” for 525 Water! We are so proud of the talented people we have here, the inspiring projects we create, and the fantastic clients we work with on a daily basis. And we’re thrilled to have some shiny new trophies to decorate the Delucchi offices with! Cheers!